We all have priorities - Family.Work.School. Preventing and treating bugs in your home and landscape may be at the bottom of your priority list. This is where EPLS comes in. We keep bugs out of your home and keep your landscape healthy. And we do this with beautiful Central Florida in mind. 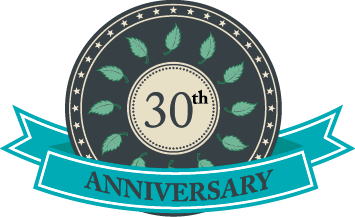 We proudly apply lake friendly fertilizers and ﻿low﻿-risk products﻿ around the outside of your home and in your landscape. So go ahead - check pest control off of your to-do list. You can rest assured that your pest control needs are our highest priority! After all, we have homes and families too! ​Long-term results. Say goodbye to fire ants. 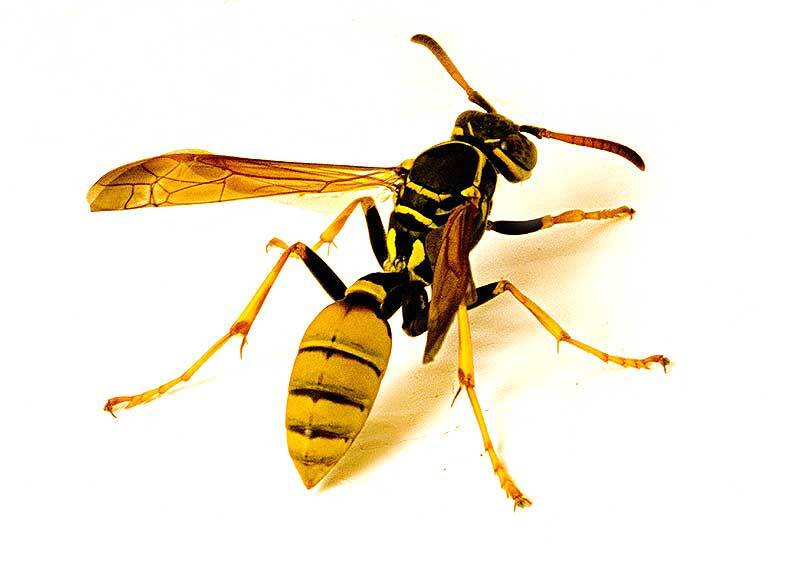 Wasps, Hornets, Yellow Jackets, Bees? Stinging insects often may be dangerous if disturbed and may lead to painful stings and may even cause damage to your home! Call us at (407)532-8188 today for a free assessment. Doing it yourself and need some help? On site consultations are available. Call us at (407)532-8188 for details. 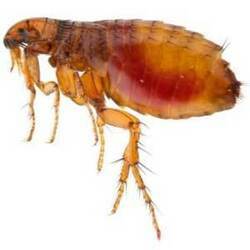 Landscape, home, and pets infested by fleas or ticks?You're not alone. Soil nutrient availability, leaf nutrient content analysis, plant-parasitic nematode population assays, and plant disease diagnosis are just a few of the diagnostic services available. 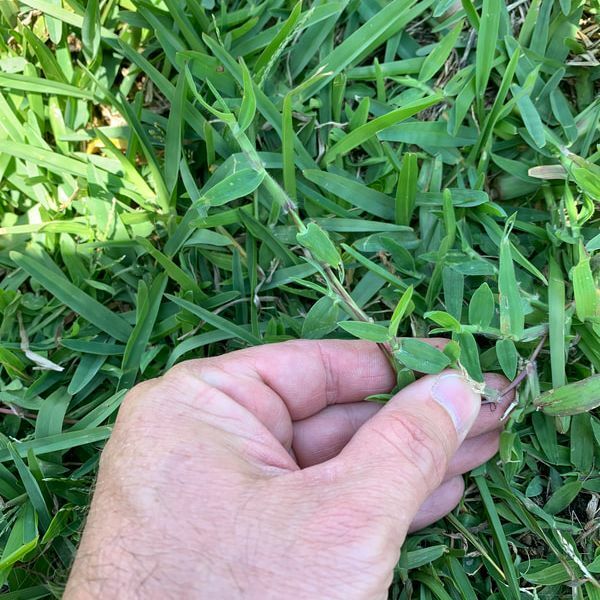 March 20, 2019 | Spring is here, and here come the grassy weeds! As cooler weather gives way to spring, our lawns and landscape plants are flushing with new growth. All this growing increases the need for water. Our typical springtime months are relatively dry (we'll see about this year), so landscapes may depend on supplemental irrigation to keep healthy. One of the most common questions we get asked is "when and how much should I water?" The most accurate answer is - water your landscape when it begins to dry out, with 3/4 to 1 inch of water per cycle. Although this watering regiment doesn't follow a set schedule, it will conserve water and keep your landscape looking its best. For more information on watering your lawn, please click here. Should the Inside of My House Be Sprayed For Bugs? In most situations the answer is no! Our veteran pest prevention experts can treat most active pest infestations from the exterior of the property. If interior treatments are deemed necessary, we take great care to use the safest products available and apply them in a manner that minimizes exposure to your family and pets. There is no purpose for routine pesticide applications inside your home. Contact us today for a free pest prevention evaluation and proposal. Many people choose to install sod this time of year. Submitting soil samples for pH, nutrient, and sometimes nematode analyses is a good investment prior to installing new sod. Just as important is ensuring that the area to be sodded receives ample photosynthetic light to support the grass variety to be sodded. It is important to treat new with insecticide and fungicide shortly following installation. Armyworms, sod webworms, chinch bugs, hunting billbugs, leaf spot and root-rot diseases are often problematic in new sod installations. Protect your investment - call us today at (407)532-8188 to schedule your new sod preventive insecticide & fungicide application! Most of us enjoy the outdoors in the fall. While spending time outside, we must be aware of stinging insects. Fire ants, bigheaded ants, wasps, and other stinging insects are very active this time of year. Contact us for more information on management of stinging insects in your home or landscape. Mosquitoes are relentless! While the County Mosquito Control Divisions are ramping up mosquito fogging and applications of larvicides over standing water, they are not treating on privately-owned properties. That's where we come in! 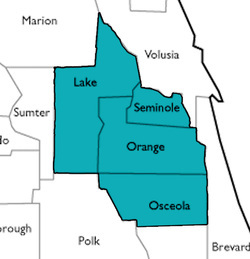 Give EPLS a call today at (407)532-8188 to learn how we can help suppress mosquitoes at your home or business!